This trophy series has a unique & modern design that adds drama to this award line. 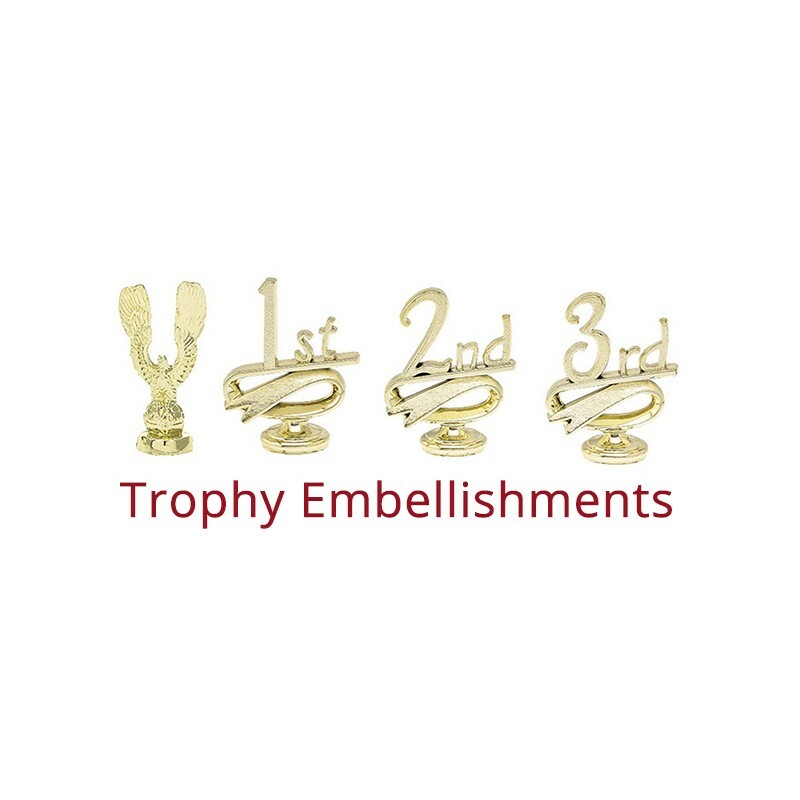 They are sure to impress their recipients & are perfect for honoring achievements. Personalize the message with up to three lines of text - 26 char per line. Enter the name of the trophy top figure requested in the Trophy Top Figure field. View figures available. Figures are all interchangeable to fit any award need.